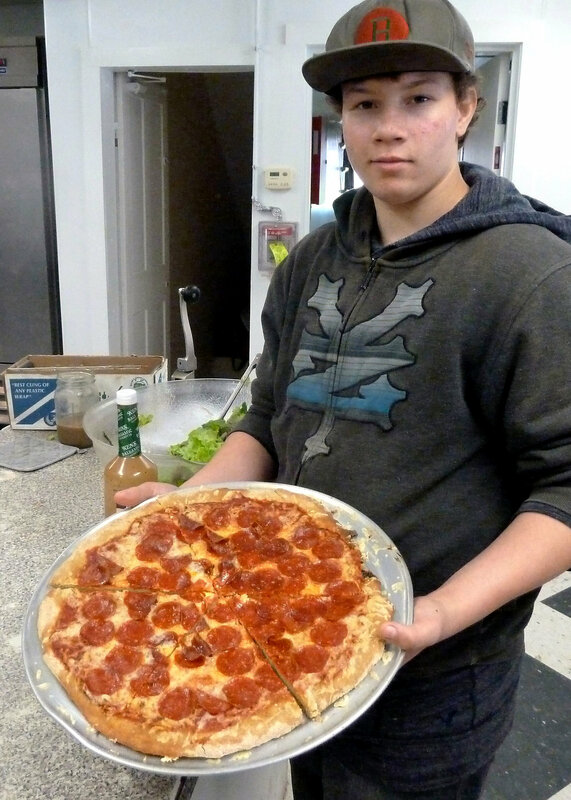 With the help of a $13,000 grant from the Windham Foundation, the Kindle Farm School in Newfane, VT, was recently able to renovate and expand its kitchen. The project not only helps the school to prepare better and more nutritious foods for its students, it enabled the school to offer culinary classes to its students and after-school programs. 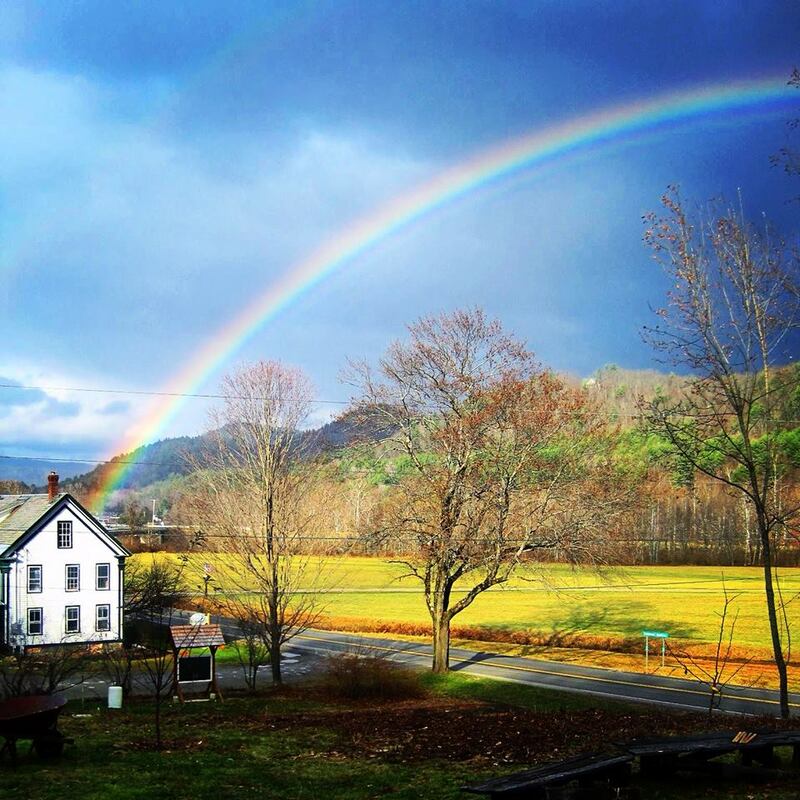 Kindle Farm, founded in 1996, is an independent school approved by the State of Vermont to serve students with a variety of emotional, behavioral, neurological and learning needs. The students at Kindle Farm benefit from a setting which provides multiple hands-on learning experiences, an appreciation of Multiple Intelligences, a high staff-student ratio, and an understanding that every student wakes up in the morning wanting to succeed. Over 80 percent of the school’s student body qualifying for free and reduced-cost lunch and the school is now able to serve all its students free breakfast, snack and lunch, made possible in part by the Windham Foundation grant. The grant has also helped the school provide CSA-style organic food bags and Foodbank “backpacks,” for all students to take home on long weekends throughout the year. The Kindle School provides a cutting-edge educational model to address the cyclical nature of generational poverty and violence, building social and emotional intelligence, and creating educational and vocational opportunities within one holistic approach.